Thank you for visiting this website. 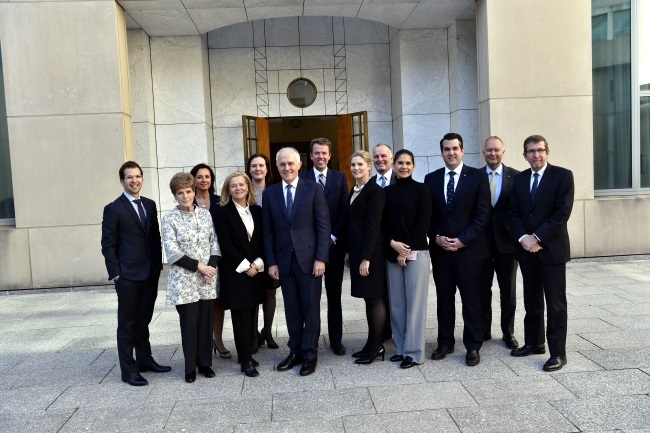 In the period preceding an election, the Australian Government assumes a caretaker role. The Department of Social Services hosts this website and the department will manage it in accordance with the Guidance on Caretaker Conventions. Philanthropy is the planned and structured giving of time, information, goods and services, influence and voice as well as money to improve the wellbeing of humanity and the community. Partnerships increase the likelihood of each party achieving their mission and amplifying their reach. Innovative investment involves working with partners to strategically invest capital and expertise.